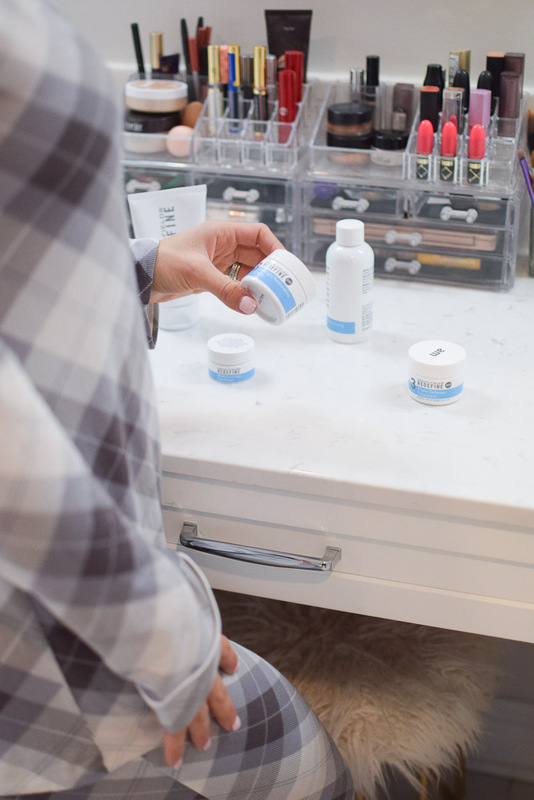 I partnered with a Rodan & Fields Rep for this post. As always all opinions are my own. So unless you’ve been living under a rock I’m going to assume that you’ve heard of Rodan & Fields lol! I’m sure you have a friend that sells it, you’ve heard about it at a party or have seen it on Pinterest. 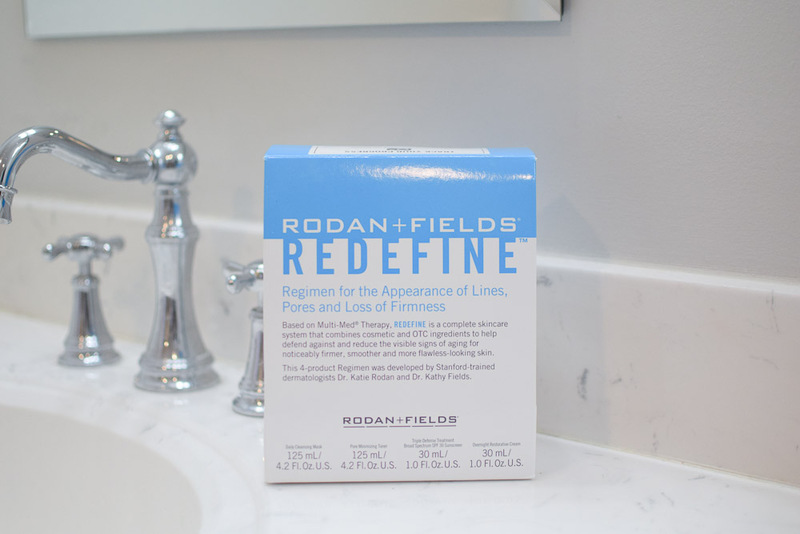 It seems like no matter where you turn someone is talking about Rodan & Fields. I never really gave the system much thought until about a few months ago. I’ve mentioned in previous posts how poorly I took care of my skin in my twenties. Now that I’m in my thirties I feel like it’s REALLY starting to show. Years of tanning, forgetting to use sun screen and maybe partying a bit too hard on a few too many nights have definitely taken a toll on my skin. 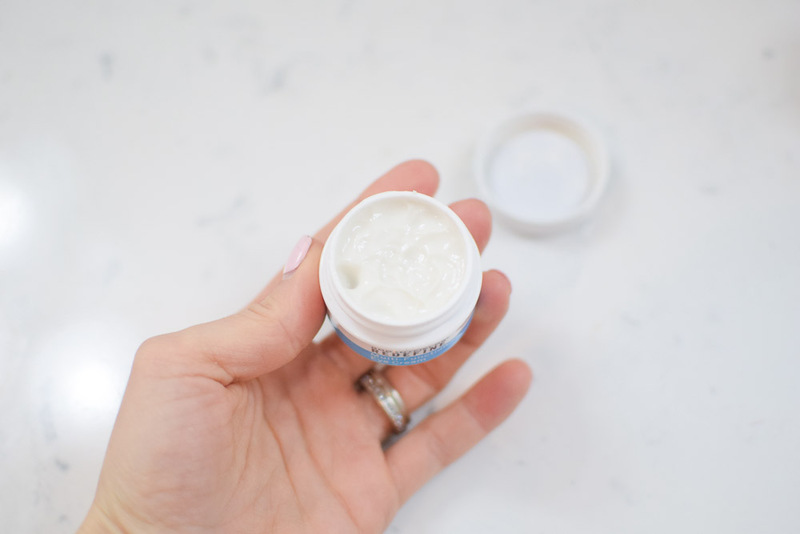 I’ve always been big into moisturizing but I never worries about wrinkles or my eye area. Now I wish I had implemented some early prevention into my routine! 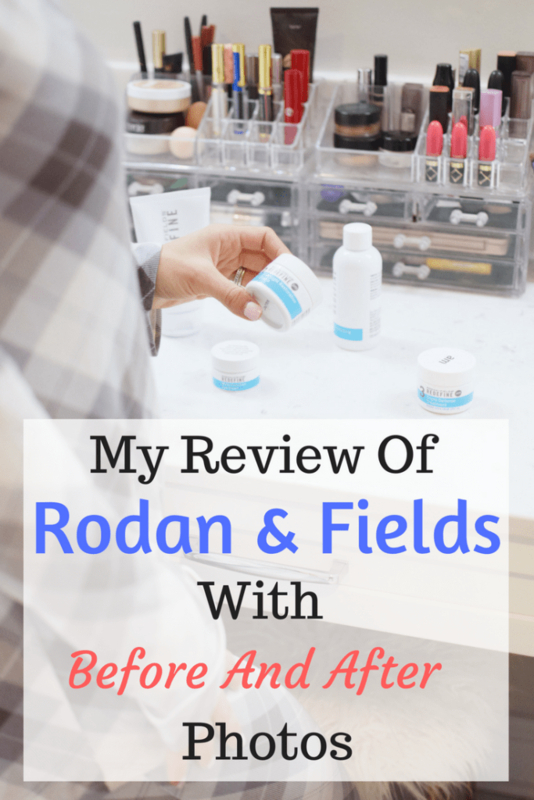 When Jen reached out to me to chat about Rodan & Fields I knew it was the perfect time to give it a try and I’m happy to share my experience with all of you! To be quite honest I’ve never heard a bad review on Rodan & Fields. The only complaint I’ve heard is that it’s expensive. Of course expensive to one may not be expensive to another but if I had to estimate I would say it is pretty pricey for the general population. 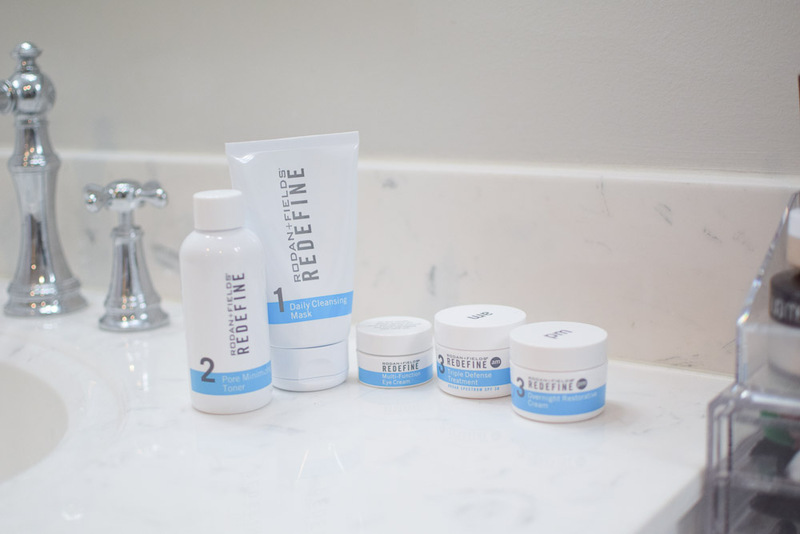 The product package that I received was the REDEFINE Regimen for the Appearance of Lines, Pores and Loss of Firmness. It comes with a Cleansing Mask, Pore Minimizing Toner, Triple Defense Treatment SPF 30 and Overnight Restorative Cream. The total is $199 so I just look at it as $50 per item. You can purchase items on their own but you just end up spending (a lot) more per item. While it does seem pricey I don’t think it’s any more expensive then any other high-end lines of skincare products. The fact that these products were created by 2 world-renowned dermatologists also shows a lot of credibility in my opinion. Like I mentioned earlier I did NOT take care of my skin in my twenties. I had a tanning membership in college and would go as much as 3 times a week! UGH! The thought of that just makes me cringe. It was also normal for me to fall asleep before washing my face let alone put on moisturizer. I don’t know if my skin would be considered good or bad for how poorly I took care of it but it is certainly something that bothers me. I have wrinkles around my eyes when I smile and a fairly deep wrinkle in between my eyes mostly from squinting. I also have long lines across my forehead. Considering how much I tanned in my earlier years I think the evenness of my skin is pretty decent. I used the REDEFINE regimen for 60 days before taking my after photos. I wanted to give the products enough time to really show some results. Do I think the products helped my skin concerns? A little. My skin definitely feels smoother and softer though. I don’t know if it helped with my wrinkles but it’s probably easier to tell from an outside perspective. Would I continue to use the products? Yes. For the quality of the products and the amount in each container I think it’s well worth it. I’m interested to see even more results as time goes on. I also think it’s good as a preventative and not just a correction product. Would I recommend it? Yes. While I don’t have the biggest results I also don’t think I have the biggest problems to fix. I have seen before and after photos where others problem areas were much worse then mine. Naturally, those are the people who will likely have greater results. 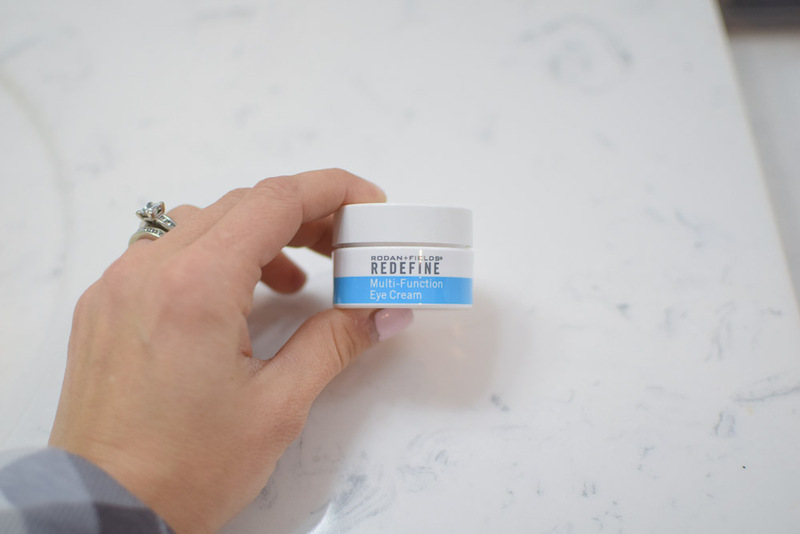 Have you tried Rodan & Fields? I’m interested to know/see how it worked for you! 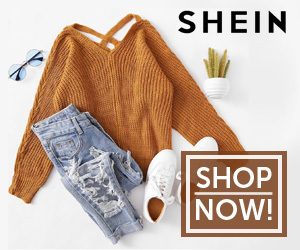 Looking for more beauty posts? Check here.